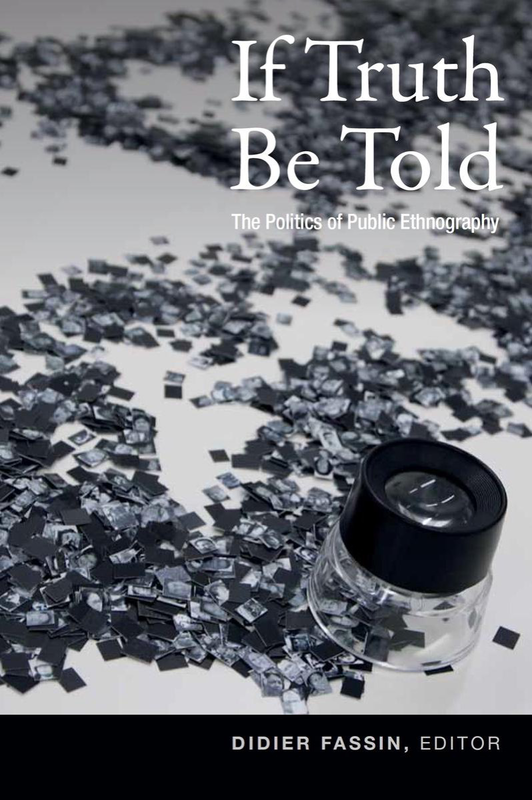 Durham, Duke University Press, , 368 p.
What happens when ethnographers go public via books, opinion papers, media interviews, court testimonies, policy recommendations, or advocacy activities? Calling for a consideration of this public moment as part and parcel of the research process, the contributors to If Truth Be Told explore the challenges, difficulties, and stakes of having ethnographic research encounter with various publics, ranging from journalists, legal experts, policy-makers, activist groups, local populations, and other scholars. With case studies from five continents, this collection signals the global impact of the questions that the publicization of ethnography raises about the public sphere, the role of the academy, and the responsibilities of social scientists. About The Editor: Didier Fassin is James Wolfensohn Professor of Social Science at the Institute for Advanced Study, a Director of Studies at the École des Hautes Études en Sciences Sociales, and the author and editor of many books, most recently, Prison Worlds: An Ethnography of the Carceral Condition.